We are pleased to invite you to our 2019 New Year’s Drink this Thursday (24/01)! 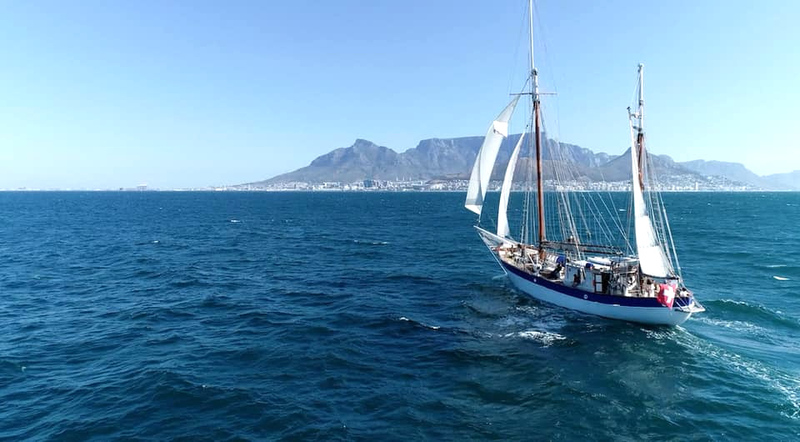 This special event will take place on the Fleur de Passion, a Swiss expedition sailing boat docked at V&A Waterfront (quay 6 – jetty), from 5pm until 7pm! You will also have the opportunity to visit « The Ocean Mapping Expedition » exhibition about the crew’s incredible trip around the globe. For non-members, this will also be a great occasion to get to know us!